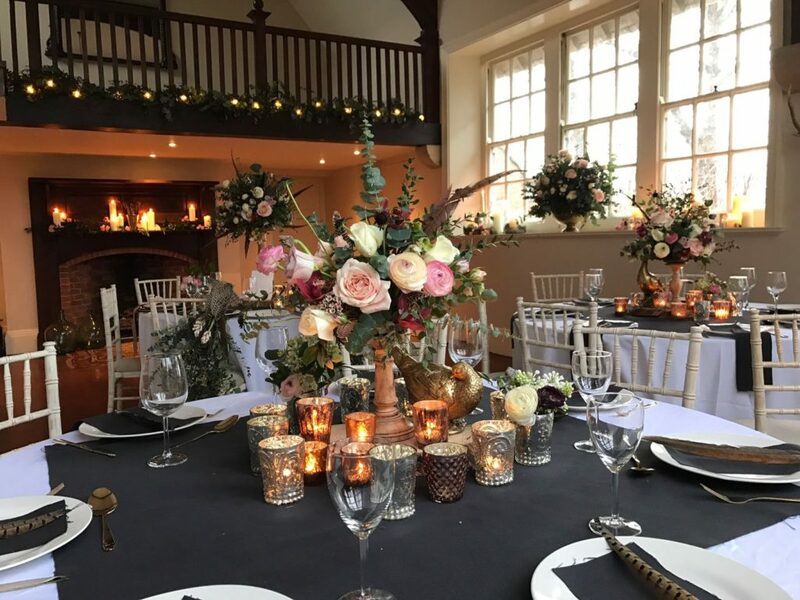 Chapelgarth Estate is a unique wedding venue, at the foot of the North Yorkshire Moors. 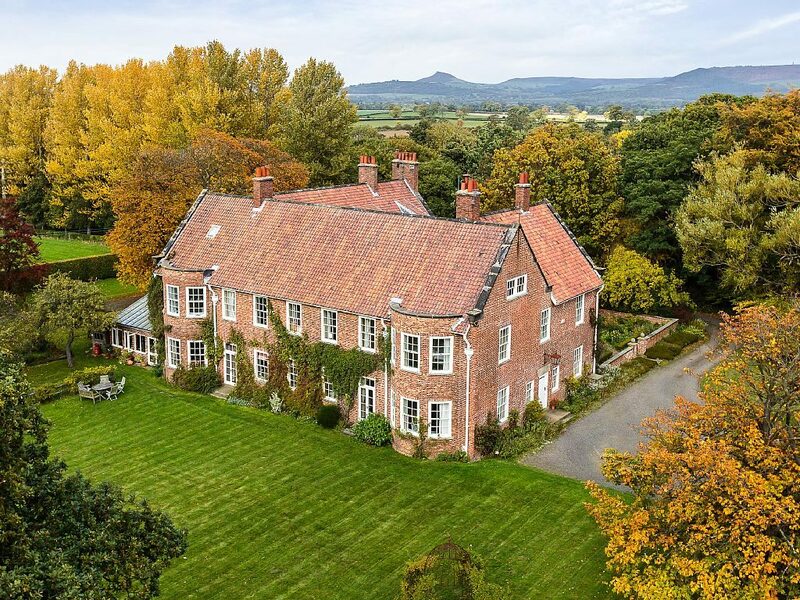 This Edwardian house is available for exclusive use and can be booked by close family for one or two nights before and after the Big Day – sleeping 17. 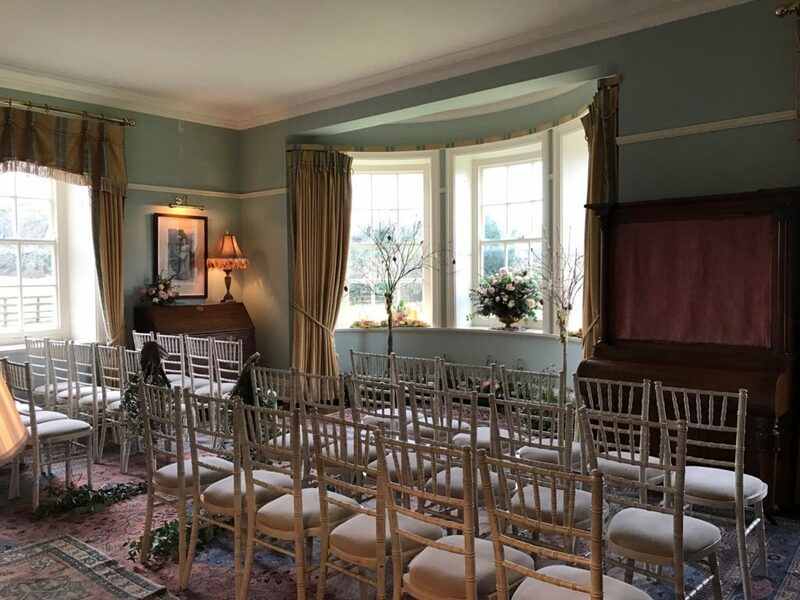 As a licensed venue Chapelgarth Estate can be hired for wedding ceremonies, civil partnerships and/or blessing as well as for the wedding breakfasts. Our Artist’s Studio can accommodate 70 for a meal and up to 80 for the wedding ceremony. Our extensive grounds with the view of the Cleveland hills can also accommodate a marquee or tipi for weddings up to 140. These can be set up on the front lawn, in our secret garden or in one of our fields, which enjoy breathtaking views of the Cleveland Hills.